Teesside based law firm, Archers Law, has this week revealed a new brand identity – the first rebrand for the company in over 10 years. The new brand positioning has been rolled out across a range of materials including a new logo, desktop and mobile website and signage, as well as various marketing and communication materials for customers. 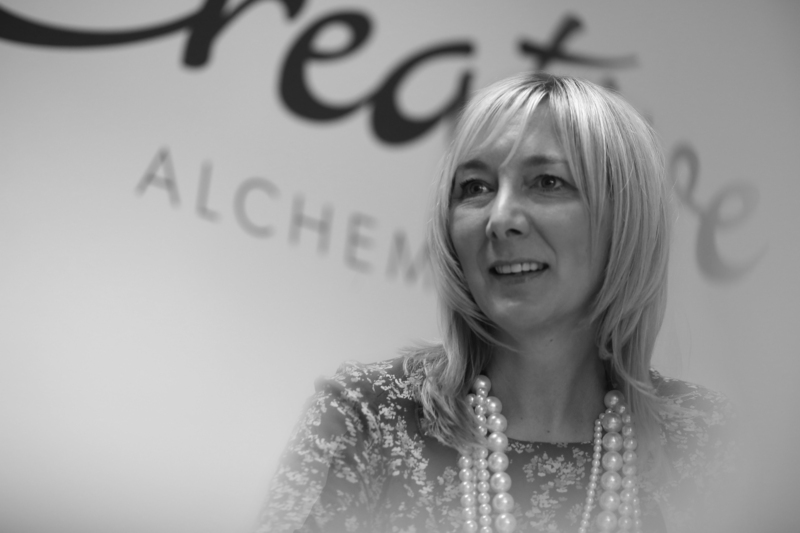 The new concept has been designed and developed by Middlesbrough agency The Creative Alchemist, with various other local businesses being involved in the process including Billingham Press, Symbol Signs, Calm Digital and Dave Charnley Photography. A central component of the new brand is the company’s new logo, which demonstrates a clean design aesthetic with vibrant colors, and an emphasis on straightforward, results-oriented messaging. 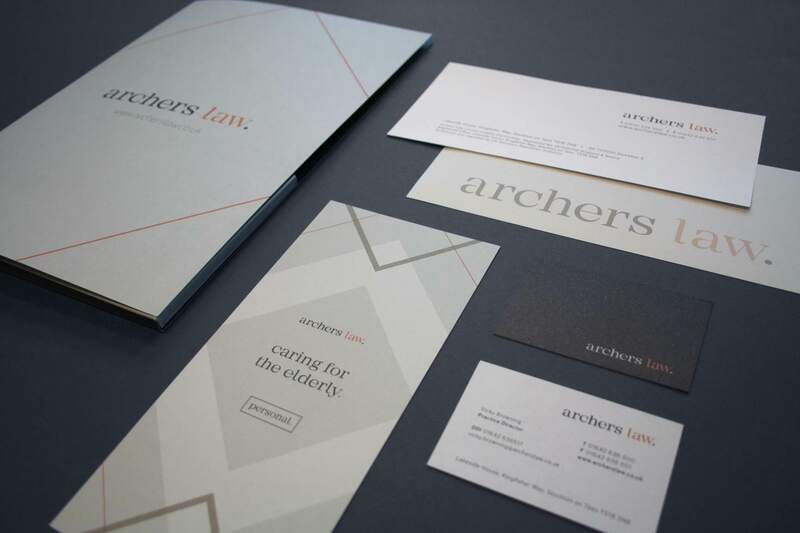 Beccy Owen, from The Creative Alchemist who developed the new brand identity also said “The rebrand for Archers Law is smart and modern, with a welcoming feel. We created a clean identity, making use of the diamond shape to convey a sense of quality and professionalism – something that has been embedded into the brand since it was established over 150 years ago. “The diamond can also be used to ‘focus in’ on key words or graphics or photos, helping them convey that the focus really is on you as a customer” she added. Throughout the past 12 months, Archers Law has experienced significant growth – strengthening a number of teams across the business. 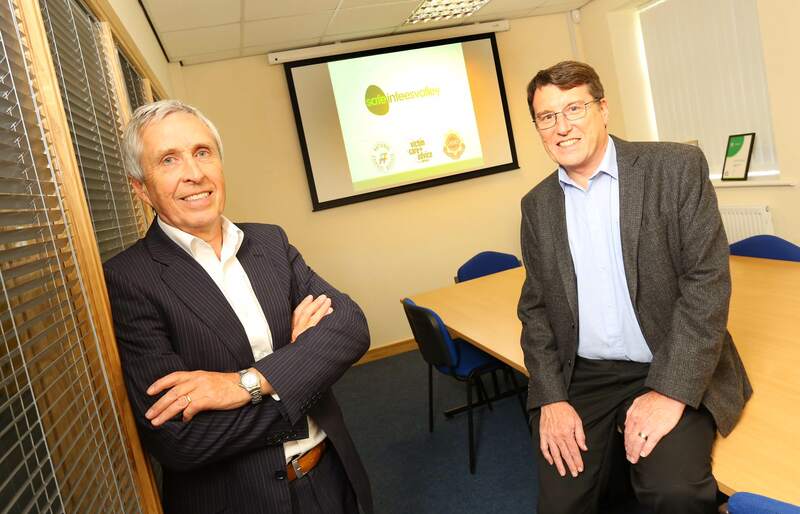 The business now employs 60 staff in its Stockton based office.